Go Power! Solar for FleetNewsEducationPure vs. Modified Sine Wave Inverters – What’s the Difference? There are two main differences between a pure and modified sine-wave inverter: efficiency and cost. 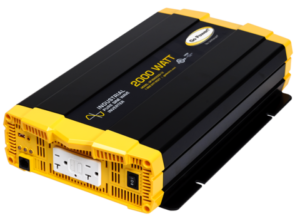 Pure sine wave inverters are good at two things: efficiently powering devices that use AC, and powering devices like radios that can suffer from interference. But, they can be expensive. 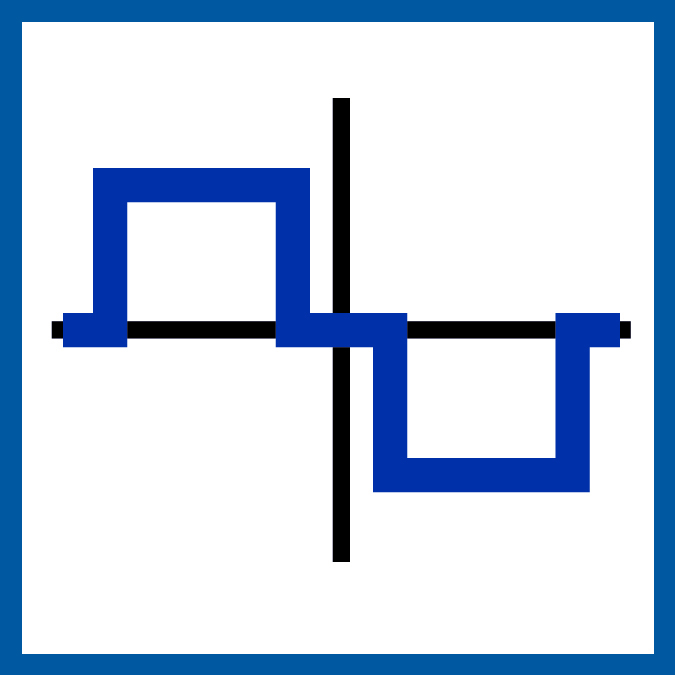 On the other hand, a modified sine wave inverter may produce some interference, resulting in a less-than-pure current, but they are less expensive than their pure-sine counterparts. Does my device or appliance use a motor? Is my device a delicate piece of medical equipment? Does my device or appliance use a rectifier? Can my device be powered by a DC adapter? If you answered yes to either of the first two questions, you may need a pure sine wave inverter. If you answered yes to either of the second questions, then you’ll likely be fine without one. If you’re not sure whether your appliances can run on a modified sine wave inverter, always check with the manufacturer. Industrial Sine-Wave Inverters from Go Power! The ultimate choice for powering almost any electronic equipment, pure sine wave inverters produce an exact replica of AC power. Go Power! Industrial Sine Wave (or, ISW) inverters feature two GFCI-equipped outlets that provide a safe and convenient connection for reliable access to pure interference-free power. Go Power! industrial pure sine wave inverters are ideal for running any load within their wattage range. 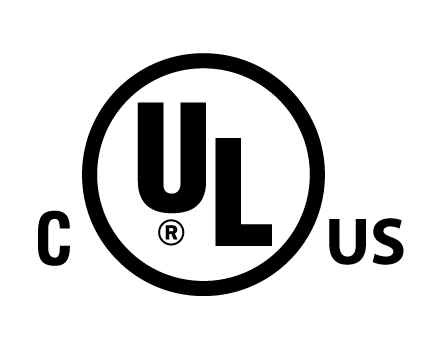 All our industrial pure sine wave inverters have UL certification. These inverters are an ideal choice for any fleet or utility truck and can reduce your vehicle’s idling and your dependence on a generator. Install a Go Power! inverter system to control fuel consumption and reduce maintenance while eliminating avoidable greenhouse gas emissions. Modified Sine-Wave Inverters from Go Power! 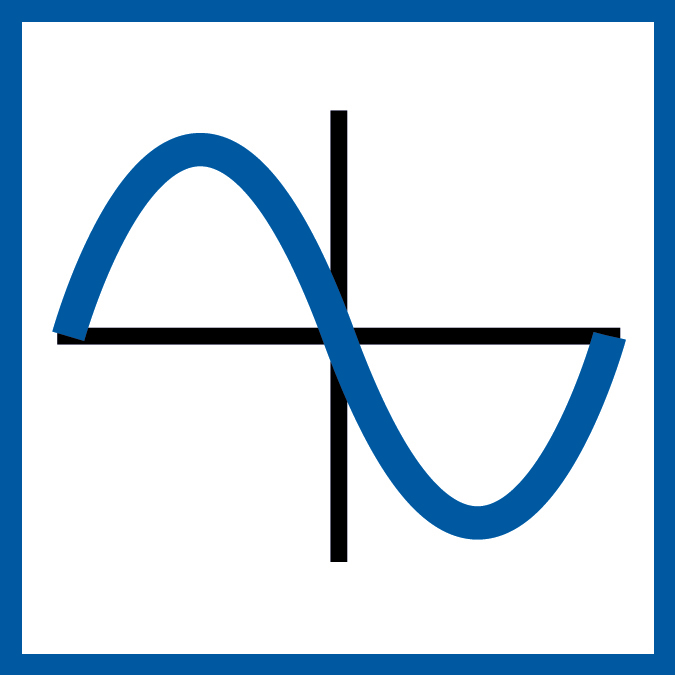 For running typical resistive loads like lights and appliances, a modified sine wave inverter is a reliable, cost-effective choice. Though modified sine wave inverters do not produce a perfect replica of AC true sine wave power, they do provide an affordable option that for many mobile power applications, is perfectly adequate. A Go Power modified sine wave inverter is a reliable and cost-effective mobile-power solution for most applications. Powerful and economical, the Go Power! HD modified sine-wave inverter line is an excellent solution for fleet, utility trucks and vans.